Company will represent Tip the Mouse in territory. 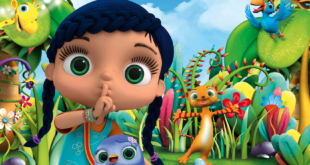 The new Tip the Mouse TV series is making its way into the Benelux, after m4e hired License Connection to represent the pre-school brand. 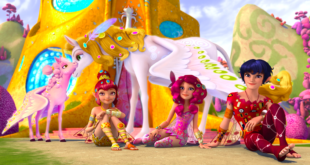 The brand management and media company has already inked broadcasting deals for the TV series with NPO’s children’s blocks Zapp/Zappelin for The Netherlands and with Flemish VRT and its kids channel Ketnet. The home entertainment rights for the Benelux market were acquired by Just Bridge Entertainment. "I am proud to have signed the rights for this highly promising franchise for the Benelux market and look forward to building up the Tip the Mouse brand in the coming years," said Daphne Kellerman, MD of License Connection. 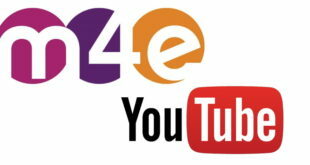 "I truly look forward to working together with m4e AG on making this success possible." The 52 episodes are currently produced by m4e, Studio Bozzetto, Giunti Editore and Rai Fiction, and will be ready for delivery in autumn 2014. The TV series is based on the popular Tip the Mouse children’s books by Italian author Andrea Dami. More than four million have been sold worldwide to date.